GBPT aims to build an e-commerce platform for electronics including the best Electronic brands worldwide. Besides listing all of the most used products, We will offer advanced Bitcoin Mining Hardware (Bitmain). Our main aim is to create a platform that will provide a more accessible, smooth and secure service to buyers in various countries. GBPT aims to remove the fear of credit card fraud and identity theft by making the transactions via cryptocurrencies. As it is not necessary to provide any personal identification information for purchases made by cryptocurrencies, users won’t feel anxious about exposing their data when they are shopping online. Users will also be able to make payments ın mobile devices via QR codes. Making transactions via cryptocurrencies will also make the operations much faster, as a matter of seconds, than the transactions made by other electronic cash settlement systems which take days to process transactions. Additionally, GBPT aims to make partnerships with the top 10 brands of electronic products to assure the quality of products and ensure their users that they buy the products from authorised sellers. Therefore, the platform will provide the product directly from the official brands and they will avoid buying fake items. Other customer-friendly services like free shipping for orders over 30$ to every customer from anywhere in the world and delivering within a maximum of 5–7 days, no matter where on earth the delivery located, will also be available on the platform for all users. 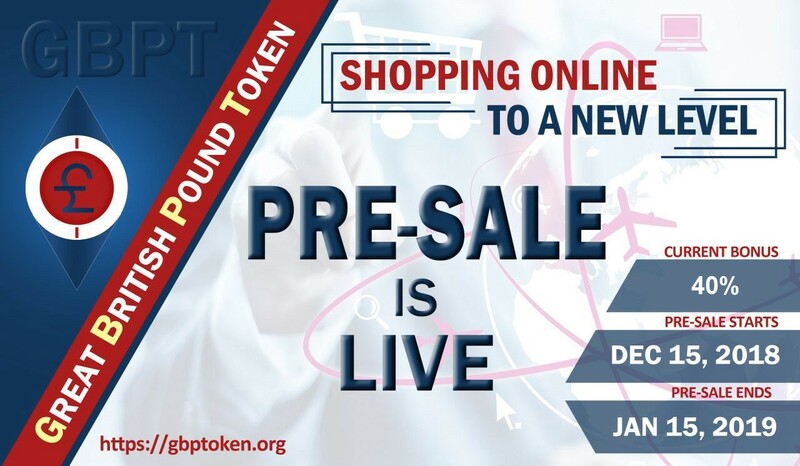 GBPT will additionally provide drop shipping services on their platform, that allows resellers to sell products, which are listed on GBPT, on their own store, while GBPT will handle the shipping process. Resellers will get quicker service and additional discounts based on their purchasing history.